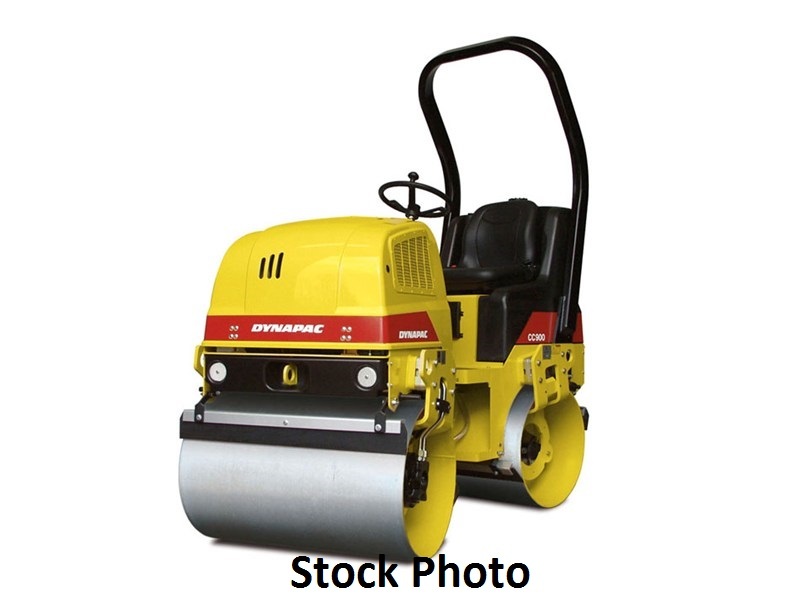 The CC900G is a small asphalt roller with a drum width of 900 millimeters. This machine is equipped with a powerful petrol engine, which together with the large drum diameter and drive motors connected in series contributes to excellent accessibility and hill-climbing capacity. It’s primarily used for small-scale compaction work such as pavements, cycle paths, small roads and small parking areas. CC900G has vibration on the front drum and static rear drum. This machine is not CE-certified. Front Module: 1,310 lbs. Rear Module: 1,645 lbs.